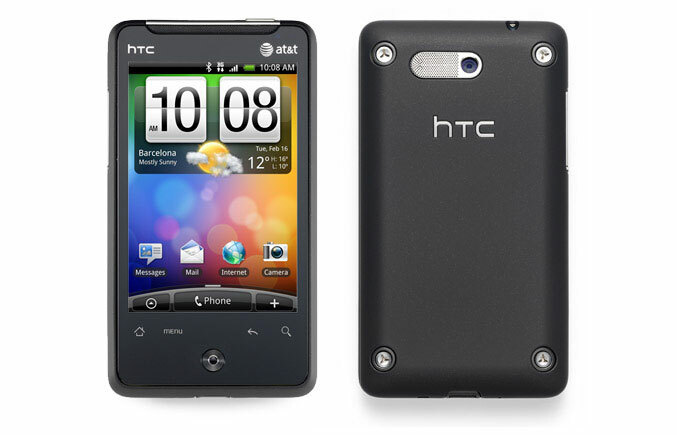 The HTC Corporation announced that a pocket size smartphone entitled the HTC Aria, will be released exclusively on the AT&T network on the 20th of June, 2010. The HTC Aria has the size of a pocket, and comes with the Android 2.1 platform, a 5mpx camera, Wi-Fi, and a very bright and crisp 3.2 inch HVGA display. Senior Vice President of Devices at AT&T Mobility and Consumer Markets, Jeff Bradley, said that HTC Aria is the first of several smartphones in their Android portfolio to run the 2.1 platform, and that when you combine the nation’s fastest 3G network, and access to the nation’s largest Wi-Fi network, the HTC Aria will be one of the best Android smartphones available. 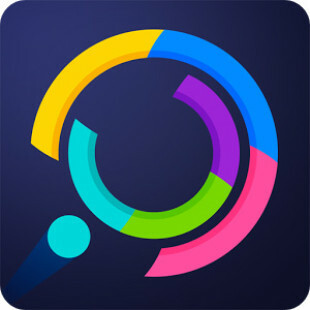 HTC Aria features HTC Sense, which offers more ways to stay connected, including Friend Stream which delivers Facebook, Twitter and Flickr updates in a single view. Vice President of HTC America, Jason Mackenzie, said that its unique combination of compact size and beautiful design instantly separates HTC Aria from the pack of ‘me-too’ smartphones. He also explained that what really differentiates HTC Aria from other smartphones is the acclaimed HTC Sense experience, which they are pleased to be bringing to the AT&T customers. The pocket sized 4 inches long HTC Aria is very comfortable to hold thanks to the seamless wrap-around soft-touch back cover with no sharp edges. HTC Aria will be released on the 20th of June at the AT&T retail location around the nation for $129.99 with Two-year agreement required + smartphone data plan required.